If you are on the hunt to find cheap used cars for sale in Ohio, then your search is over when you come by and see us at 56 Auto Sales London. When you arrive at our dealership, you will see that we have many makes and models of cars and trucks that will suit any lifestyle and budget. With a wide range of prices, there is something affordable here for you even if you are paying cash. Having choices is what everyone looking to purchase a vehicle wants to have, and when you stop by our dealership here at 56 Auto Sales London, you will find a variety of cars you may not see elsewhere. If you are looking for a specific kind of car, or only have a minimal amount of money to spend on a vehicle such as one of our used coupes for sale, you can find them all here. Other used car dealers London Ohio, may promise to have low prices or quality used cars, but when you arrive at their dealership, you will find that is the opposite. You see a small number of cars and nothing worth your trip to the dealership. We, here at 56 Auto Sales London have something for everyone. If you need to find used cars for sale under 5000, we have them! All you have to do is take a trip over to our dealership and see what we have for you. 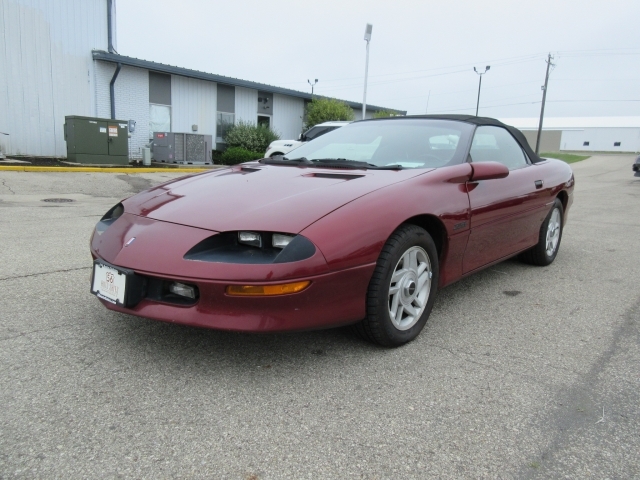 If you would like to find a coupe, we have a 1995 Chevy Camero waiting for you. We also have other vehicles under 5k that could be better suited for your lifestyle. You can come by and check out all of our inventory to see what we have for you.There may be a time when you also would like to find an off-road vehicle for fun in the sun with family and friends. 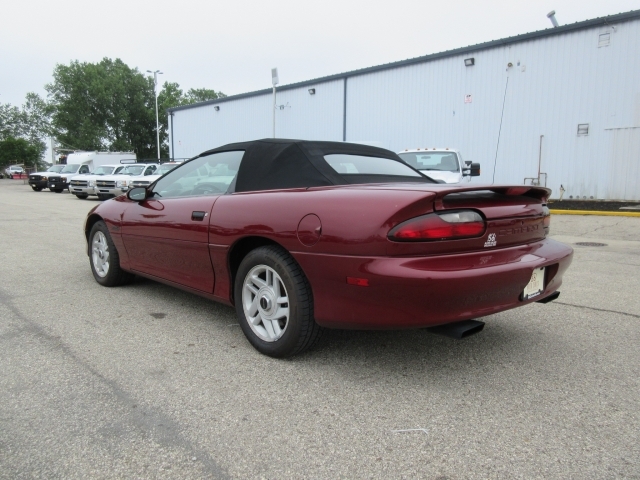 We have those here too at our used car dealers London Ohio, 56 Auto Sales. So not only do we have affordable cars and trucks, but also other types and styles of vehicles and equipment that you could be in the market for as well. Anytime you want to look at what we have here at our dealership; you can also access our website and take a look at the vehicles that are currently ins stock here at 56 Auto Sales London. You can view them by make and model, or prices. There are pictures of all the vehicles and descriptions of features that are available for each. So when you want to find used car lots near you that have a variety of cars for sale, then you will want to come by and see us at 56 Auto Sales London. Our sales staff is here waiting for your visit and to help you find the right car for your budget. Even if you dont have a lot to spend on a car and you need something cheap, our vehicles are quality used cars and trucks that will suit your lifestyle. Stop by and see us today!